NIST Compliance with respect to Security Awareness Training (NIST SP 800-50) is a very stringent guideline. 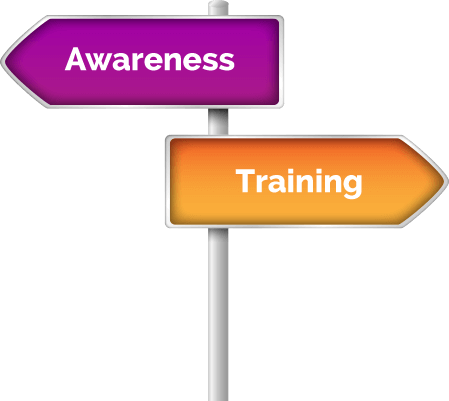 NIST has a strong separation between “Awareness” and “Training” and those two terms really shouldn’t even be used in the same sentence. NINJIO falls heavily on the Awareness side. NIST SP 800-16 digs a lot deeper into the training side, which applies to those organizations who create custom training courses that go deep into a Client’s environment. If you are interested in learning how NINJIO can help, our white paper lays it all out. Please enter your work email address, and we will send it to you.